Mentall ill man dies behind bars while waiting to get into a psychiatric hospital. His family is set to receive $3 million. The state of Virginia, a jail, and the jail’s former medical provider have all agreed to $3 million to settle a federal lawsuit filed by the family of Jamycheal Mitchell, an inmate with mental health issues who died while in custody. The agreement does not include any admission of wrongdoing by Hampton Roads Regional Jail, the medical provider, NaphCare, or other defendants named in the case. Governor Ralph Northam had to approved part of the terms and it is unclear from court documents how much money each defendant will be responsible for. 24-year-old Mitchell suffered from bipolar disorder and schizophrenia. He was taken into custody for alleging stealing $5 in snacks from a convenience store in 2015. The man was then ordered to a state mental hospital. However, his paperwork was found stuffed and forgotten in a hospital employee’s desk and the order was never carried out. So, Mitchell died about four months later of heart failure due to rapid weight loss, according to a medical examiner. A lawsuit was filed the following year, in 2016, by Mitchell’s family. They alleged he was “beaten, starved and treated like a circus animal” leading up to his death. Many family members were shocked when they eventually encountered Mitchell’s body at the funeral home. The family sought $60 million in total damages, and the lawsuit subsequently caused the Board of Corrections for the State of Virginia to take a closer look at all recent inmate deaths, starting with an investigation into Hampton Roads specifically. Investigators found the jail was not adequately equipped to handle inmate health concerns. It lacked sufficient medical staff to “treat a high number of physically sick and mentally ill inmates.” The system, in general, is not set up to properly tend to those who with mental illness and they often spend months or even years on psychiatric hospital wait lists. 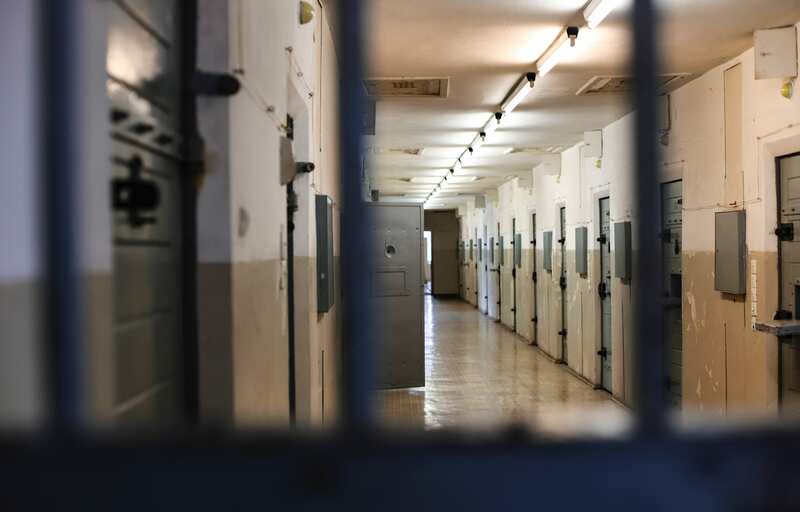 Many of the deaths being reported in correctional facilities, according to investigators, could have been prevented with appropriate medical attention.